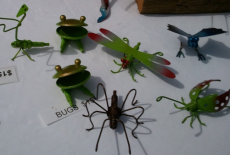 Many businesses, sculptors, designers and artists sell products made from recyclable items. Some products go through production processes and some are hand-crafted. If you want to promote, or search, for recycled items sold in NZ, then this is the place to be. 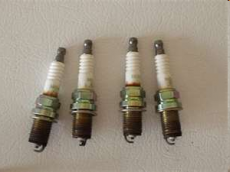 A family of spark plug creatures created from plugs thatwould otherwise have been thrown away.